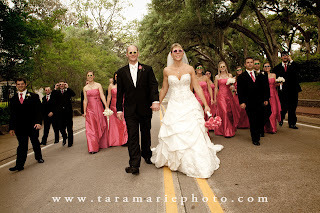 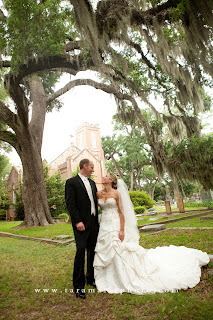 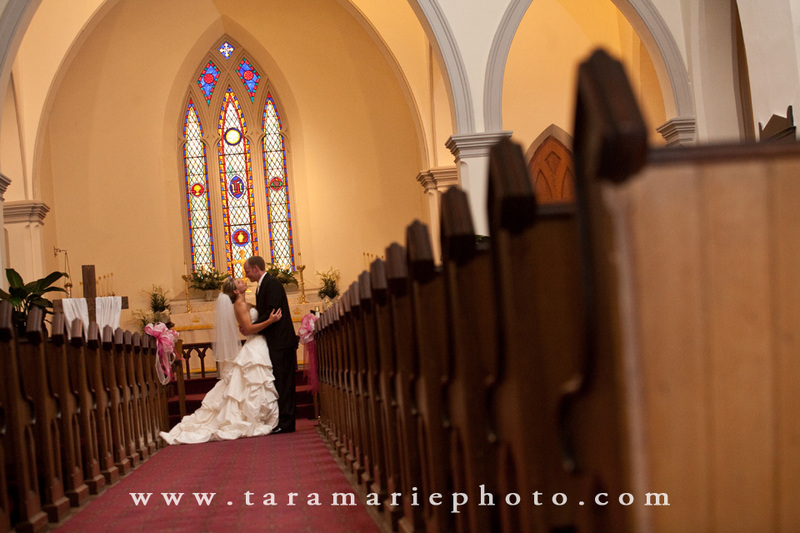 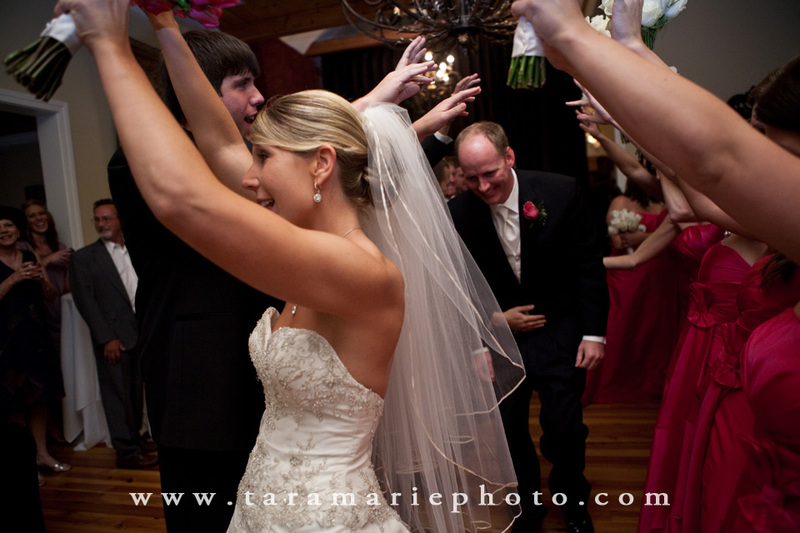 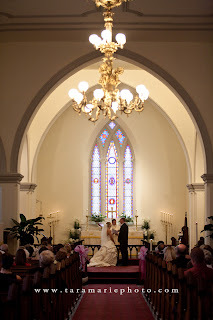 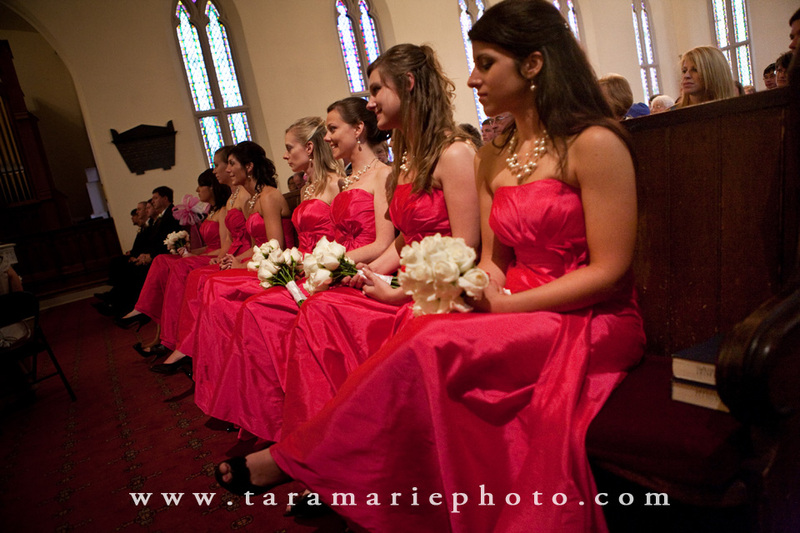 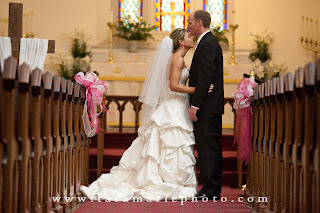 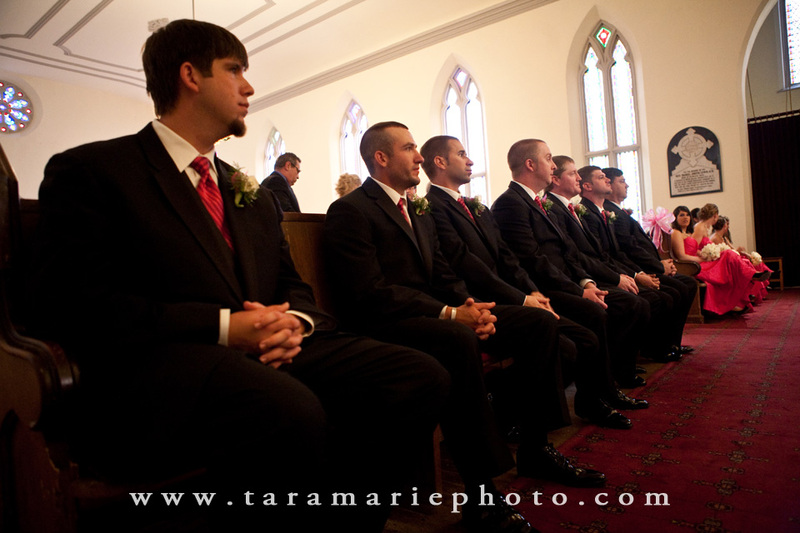 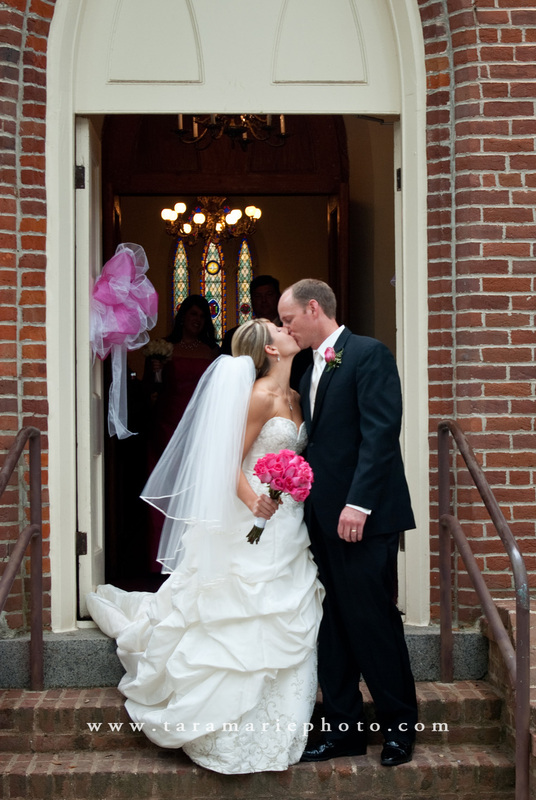 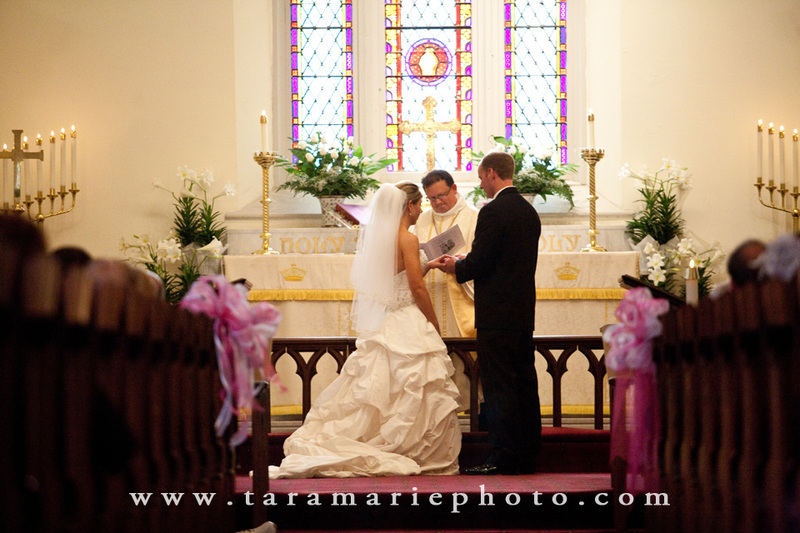 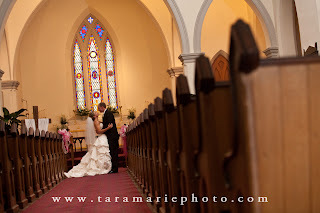 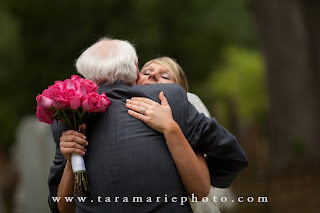 I was looking back through the 2011 pictures and realized that I never posted Alicia & Chris's beautiful wedding at Grace Episcopal Church in St. Francisville. 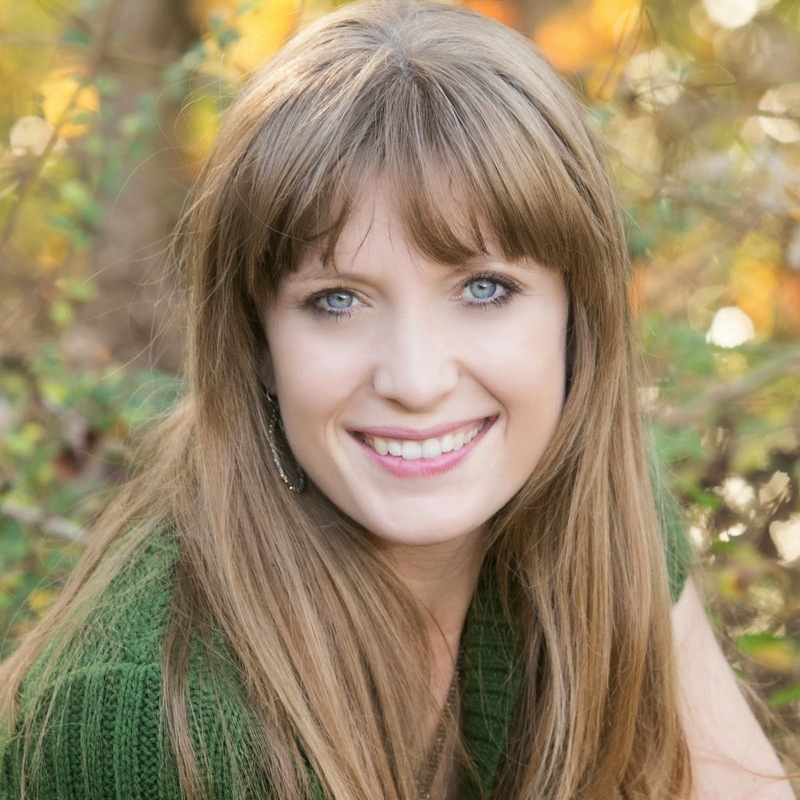 The church in itself has a rich historical background, and is also surrounded by one of the oldest and most beautiful live-oak covered cemeteries in the area. 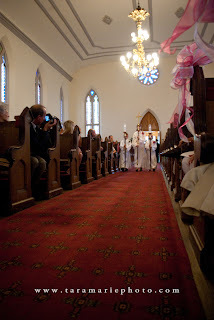 It may be weird, but I like to go just walk around that church and cemetery, especially in the spring when the azaleas are blooming. It's very close to the Mississippi river, and I like to imagine people being able to hear the church bells from the river back in the days when the river was a main source of transportation. 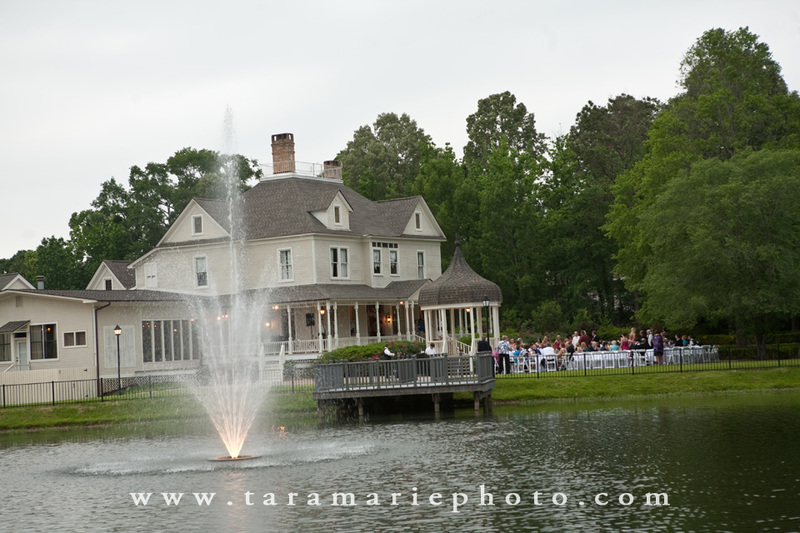 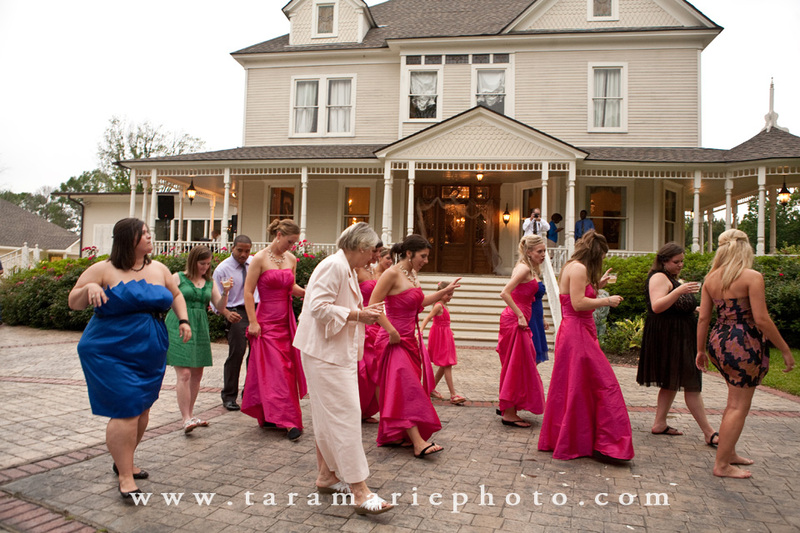 The reception was at The Victorian, another beautiful wedding and reception venue in St. Francisville where I've photographed multiple weddings and receptions. 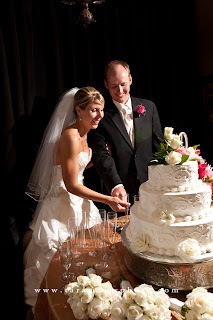 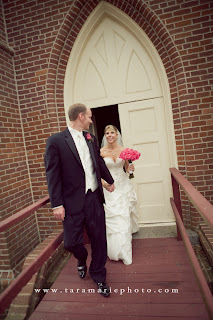 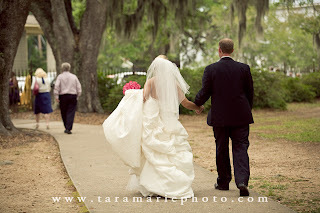 The April weather was wonderful, and Chris & Alicia are a beautiful couple. They're now expecting their first baby, and I'm so excited for them! !